Three days ago, I had the pleasure of meeting Alison Moses at the private debut of her African-fashioned, handmade jewelry: The 2016 Carnival Collection. Based in Kensington, Maryland, Moses uses a variety of shells, exotic woods and beads in her work, including colorful agate stones native to Brazil. As part of her consistent fundraising efforts on behalf of Adorn DiasporaTM, a non-profit organization whose aid reaches within the African Diaspora in Brazil and the wider Americas, a portion of each sale will be donated to the Favela Vidigal in Rio de Janiero. Adorn DiasporaTM is the fundraising branch of Rica Diaspora, LLC or RICAD (Realizing Important and Conscientious Actions for our Diaspora). 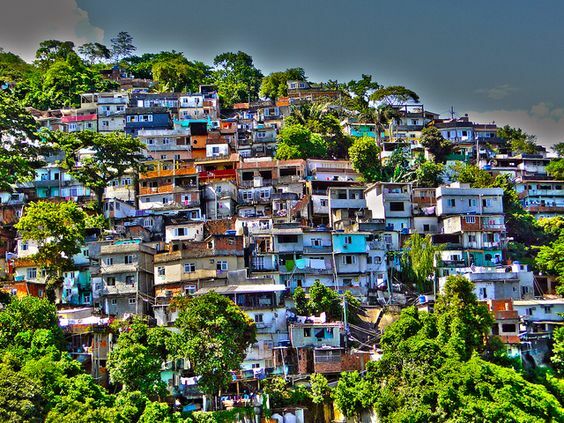 Their mission is to “help people help themselves” by promoting literacy and providing professional as well as educational training for children and adults in the Vidigal community.